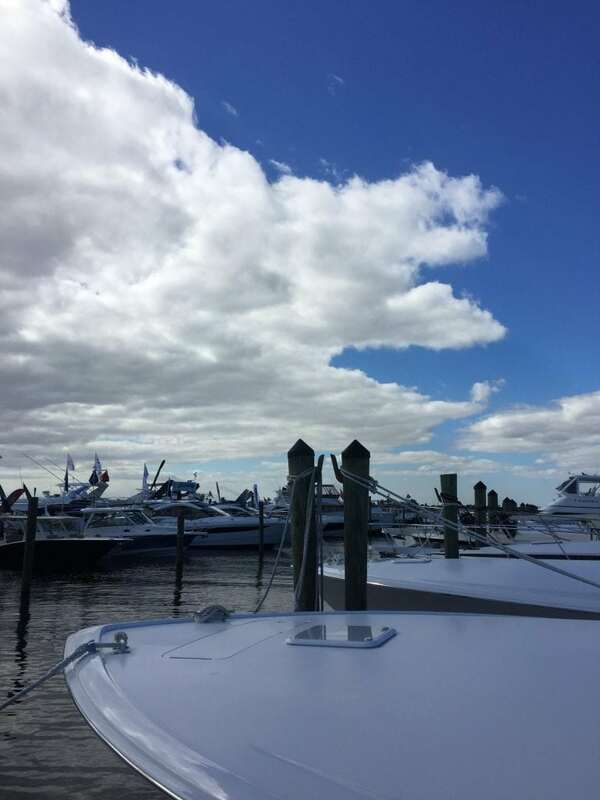 The 2017 Stuart Boat show was a great success for vendors, brokers and attendees alike. 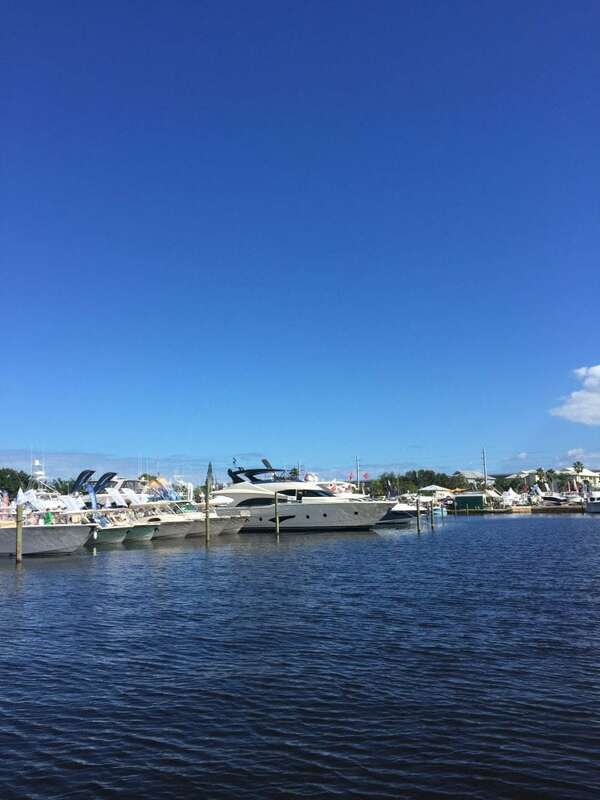 Sunny skies and balmy temperatures throughout the weekend, Stuart, FL was buzzing with visitors and locals. 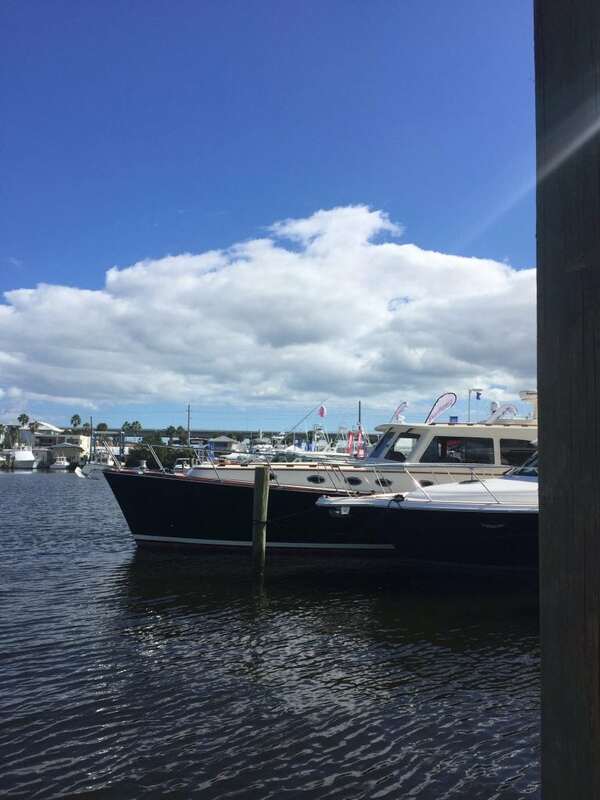 View our collection of photos from the Stuart Boat Show by clicking the arrows left and right. 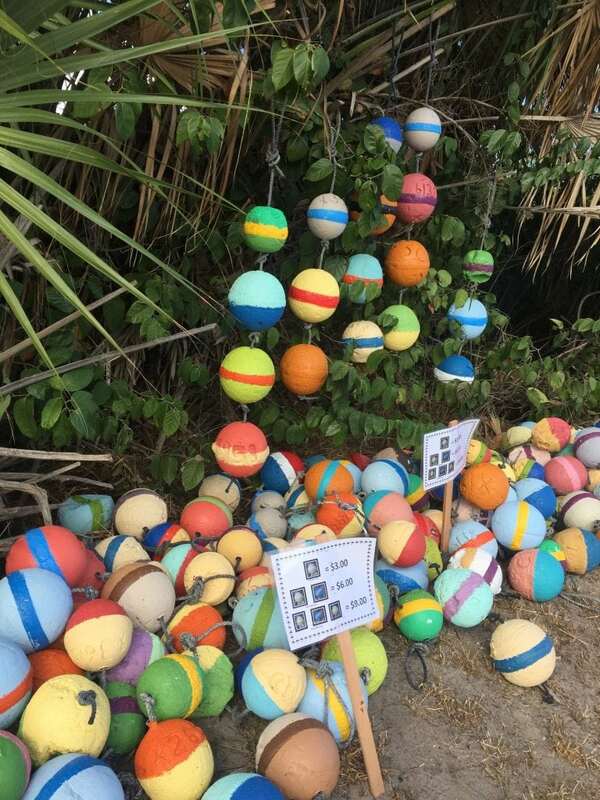 These colorful baubles lit up the show with a burst of color. 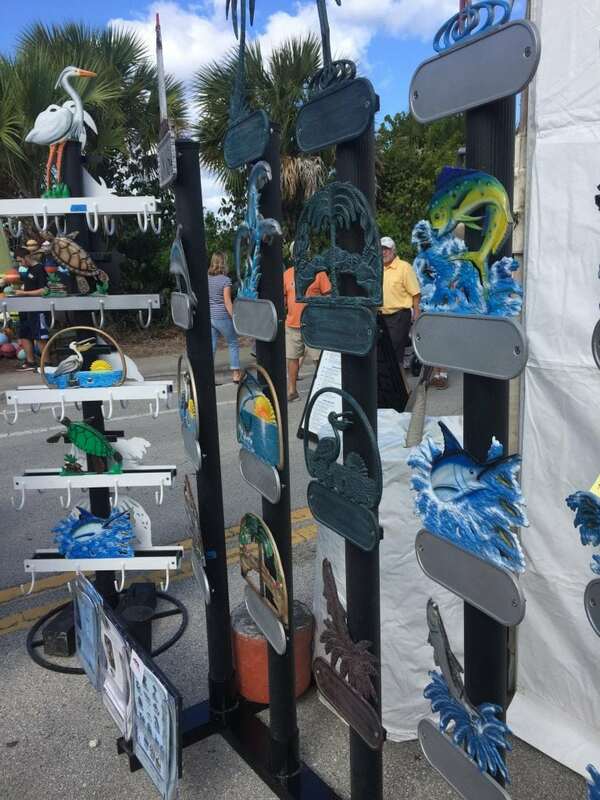 There were plenty of vendors selling marine-inspired decor for boats and homes! 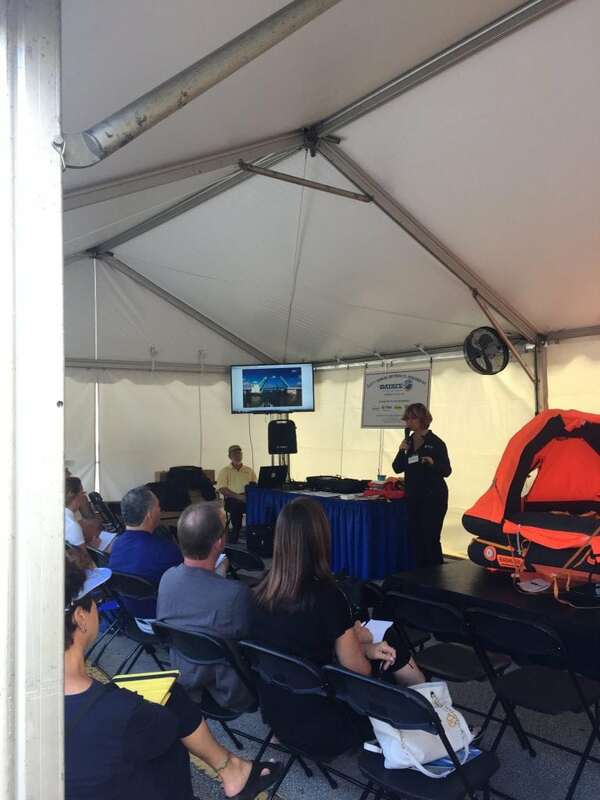 Visitors of the show were treated to a bevy of seminars to help training mariners on the skills they’ll need to be successful. Above, Captain Chris and Alyse Cadwell. 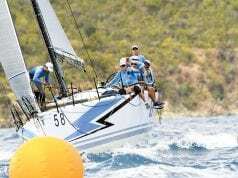 Who ever said sun protection wasn’t stylish? 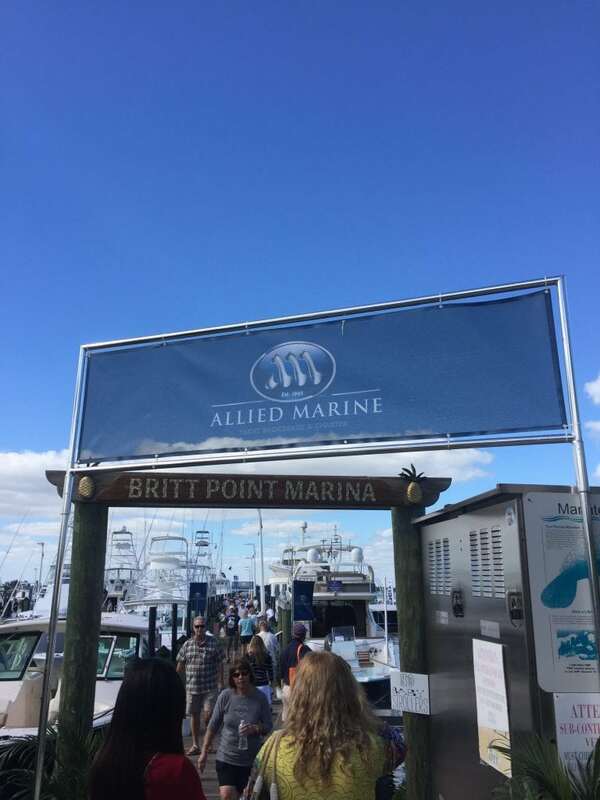 Britt Point Marina becomes a welcome walk-about for Allied Marine. 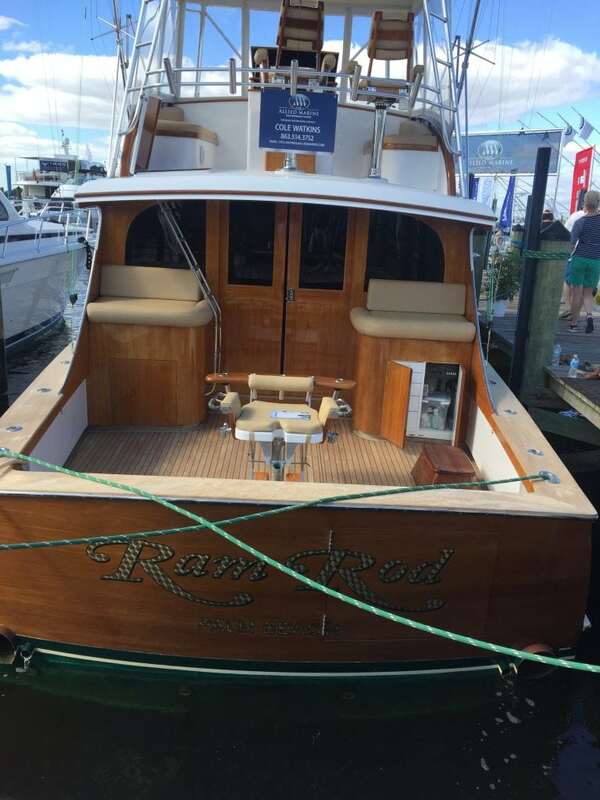 This sportfish, offered by Allied, is a teak-lover’s dream. A shot showcasing the beautiful weekend weather. 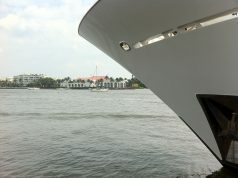 …beautiful boats of all sizes. 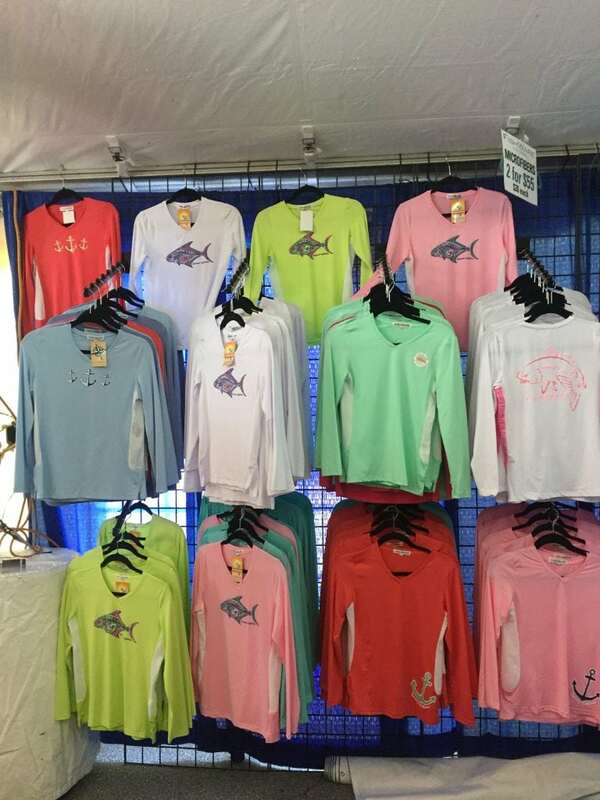 No reason to fret here at the Stuart Boat Show! 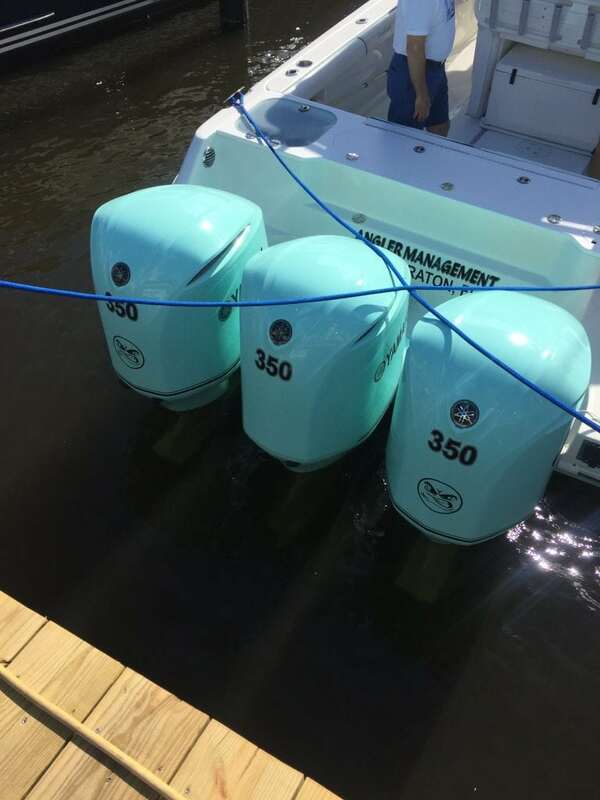 Which is why so many boats were sold this year!